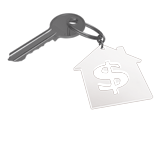 Royal LePage Valley Realty is a full service real estate company. 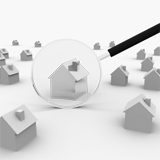 Our realtors, with their years of experience and professionalism offer proficient services to buyers and sellers of residential, commercial, acreages, or farmland with integrity and knowledge of the area and of the industry. 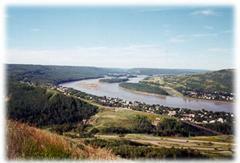 Peace River is located in the Peace River Country in northwestern Alberta. 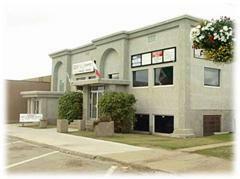 We provide real estate services to the towns of Peace River, Manning, Grimshaw, Falher, Nampa, Berwyn, St.Isidore, and the surrounding communities.